Does the IRS charge any other penalties? What is the failure to file penalty? How much interest is charged on unpaid taxes? What is my tax liability? What are allocated tips? 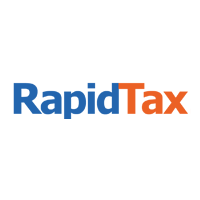 - RapidTax | Knowledgebase on What is tip income?